Taking the Mellow Bakers Challenge in the mellowest possible way, I made the last bread of June in the first week of July… 😉 This was a slightly more complicated recipe, as it required roasted barley – not just the grain, mind you – but “malted barley“, not very easy to find, unless you have access to a beer brewery. Following the footsteps of other bakers, I decided to make my own, and it was a fun (and successful) project! 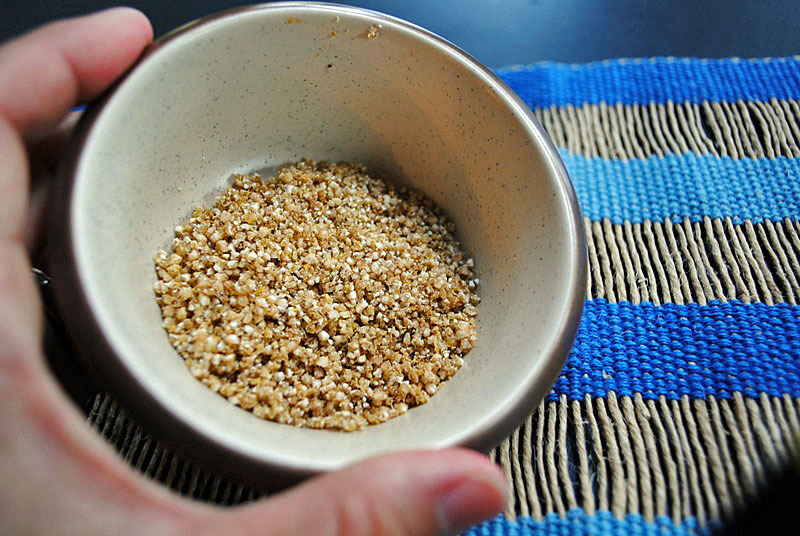 I highly recommend that you read Susan’s article about malt and its uses in bread, she did a great job explaining it all. 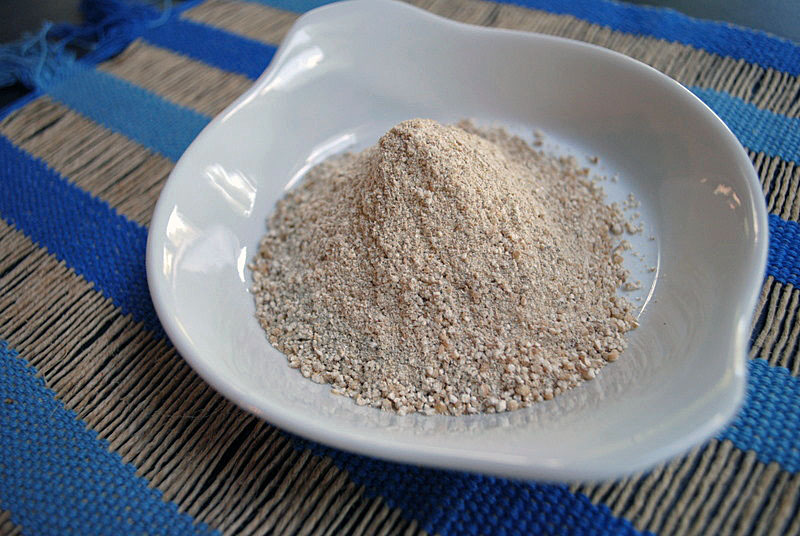 For Hamelman’s Beer Bread, you need a poolish (made the day before), roasted barley, beer, flour and commercial yeast. 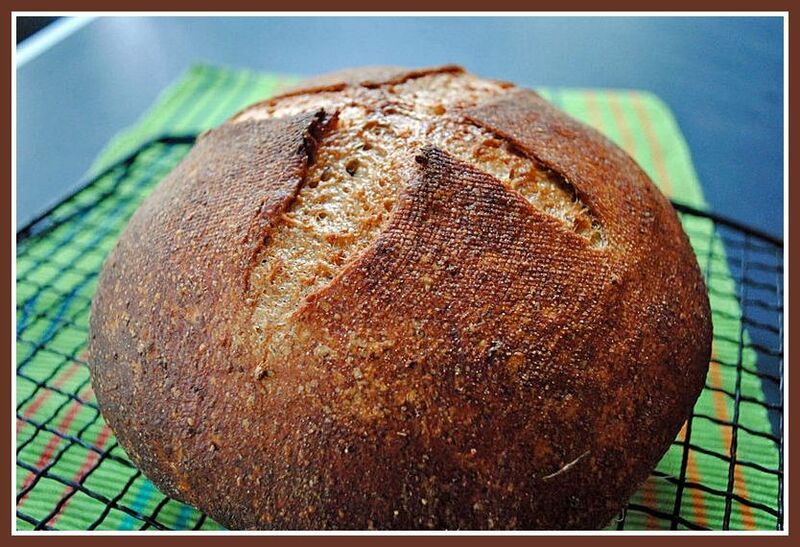 The malted barley gives the bread a beautiful reddish tone, and the beer a flavor that is surprisingly delicate for such a hearty-looking bread. To allow me to bake it early in the morning, I retarded the dough overnight after the final proofing. 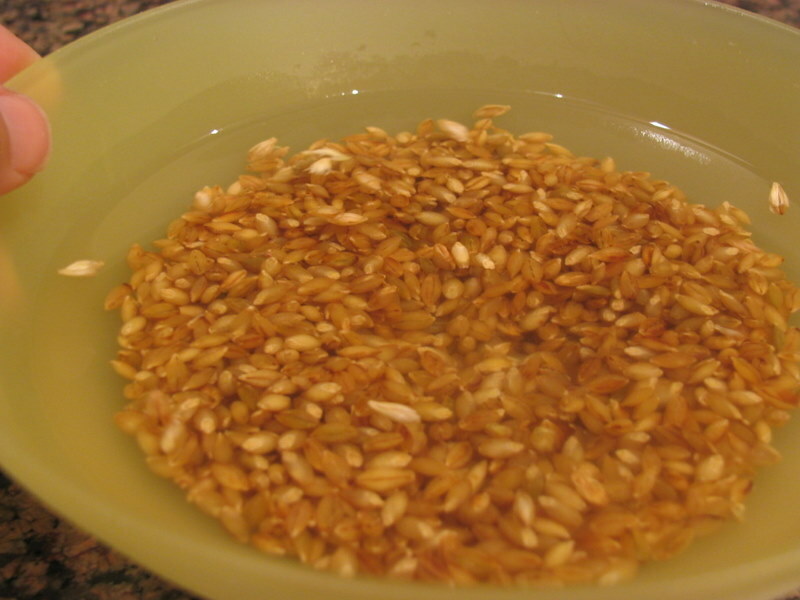 THe process starts by soaking the grains in water, for 2 to 3 days, keeping them in a cool place.. 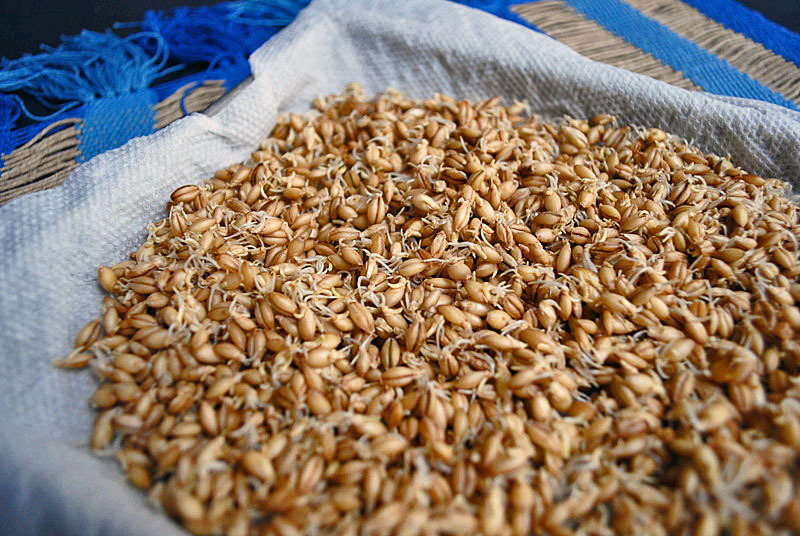 Finally, the sprouted barley is thoroughly dried (for 12 hours or so), and either roasted for a few minutes and ground (to make this bread), or dried at 50 C for several hours and ground into a powder (to make malt powder, and use in any bread that benefits from it). Oh, Joanna… I wish I had taken a photo of the crumb, but sometimes when we are having a meal and enjoying it, I feel that taking pictures can be pushing the envelope a little too much, so this time the loaf was 4/5 gone when I considered taking a photo, and by then… it was not very photogenic! Sally – such a beautiful boule and the scoring look good too. I wish I could malt barley too, unfortunately, it was not quite possible for me. Well, looking at your pictures really is inspiring. Sally, such a wonderful colour! 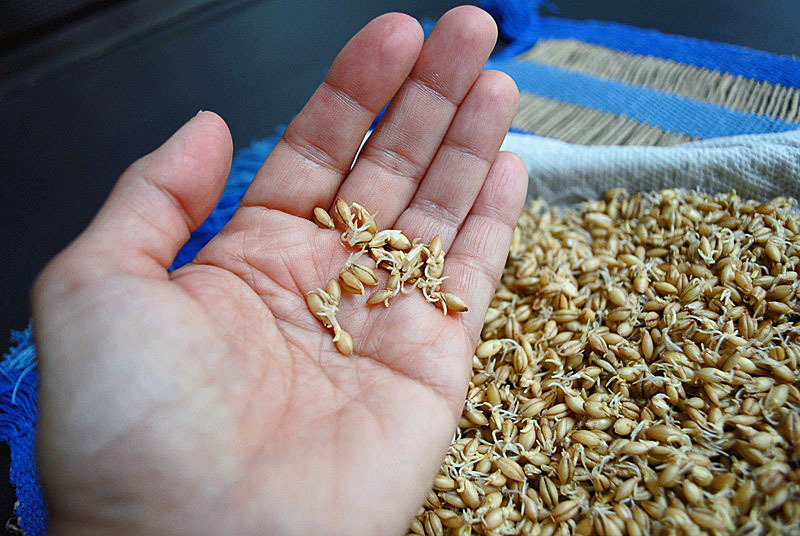 I bought malted grains at a beer and wine supply shop years ago – fascinating that you could make your own thought! Partners of food bloggers endure a lot of pain… I guess Phil by now asks me every time something is served: “Can I touch it”?